Back to Homeschool Week is our School Room Hop! We know that you spend a lot of time getting your homeschooling space organized as you begin the new year. Your homeschool room may not look like a traditional school room. And, we think that’s great! 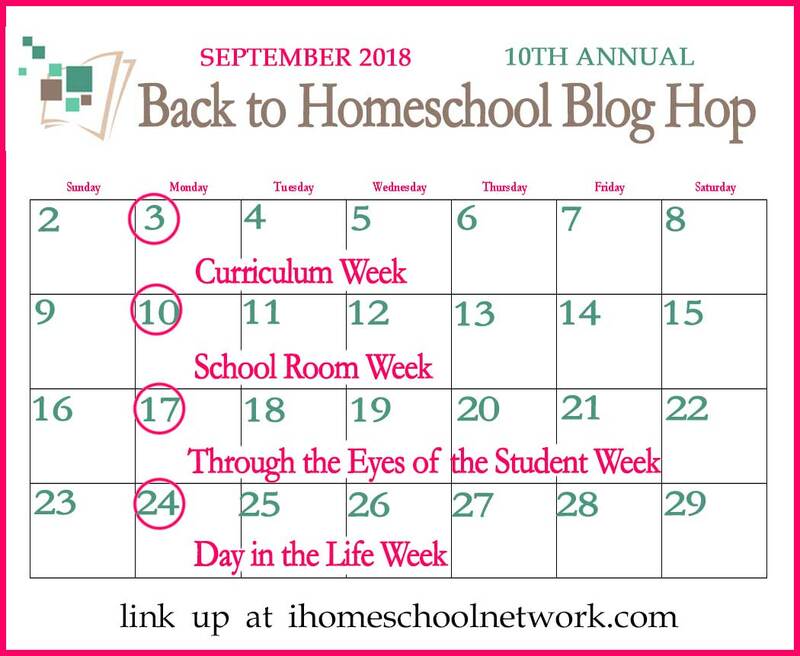 Whether you school in a special room, the kids bedrooms, the dining room, or all over the house, we want to see where you are homeschooling your kiddos. Share your posts with photos showing how you have organized. Share your best storage ideas, must-haves, reading nooks, planning materials and more. We can’t wait to see your schooling space, so join the link-up below. Share your homeschool room posts below.